The United States’ Financial Crimes Enforcement Network (FinCEN) has announced an $8 million settlement with Caesars Palace of Las Vegas to resolve an investigation into what a FinCEN statement describes as “lax money-laundering controls” for the casino’s “high rollers,” in particular well-heeled Asian gamblers who were actively recruited by Caesars to travel to the US to gamble at the Vegas landmark casino. 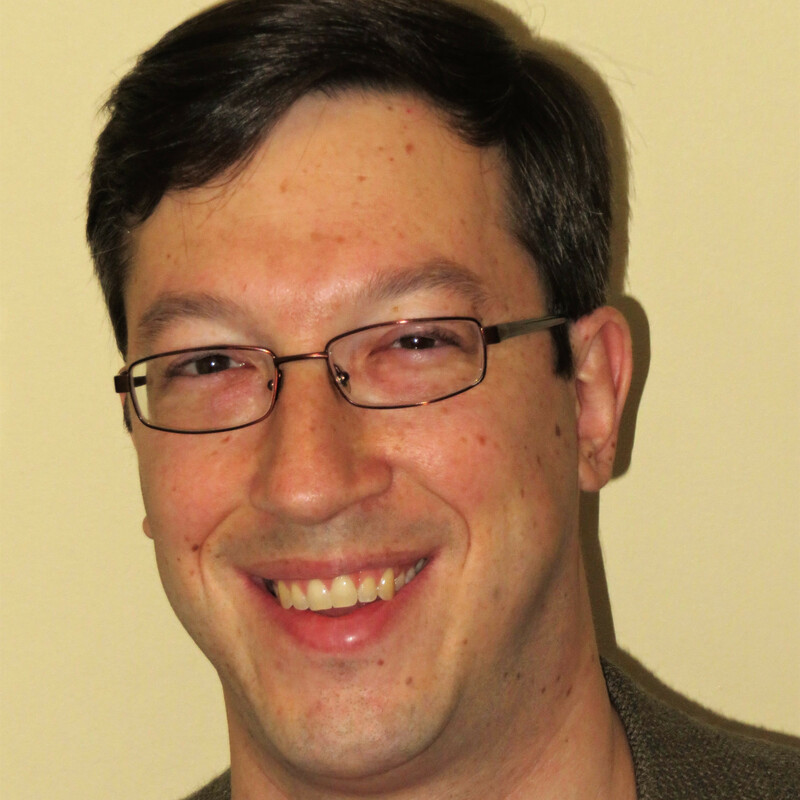 Several failures at Caesars caused systemic and severe AML compliance deficiencies. The casino allowed a blind spot to exist in its compliance program [regarding the private gaming salons] which are reserved for Caesars’ wealthiest clientele who may gamble millions of dollars in a single visit, and which openly allowed patrons to gamble anonymously. Despite the elevated money laundering risks present in these salons, Caesars failed to impose appropriate AML scrutiny, which allowed some of the most lucrative and riskiest financial transactions to go unreported. Caesars also marketed these salons through branch offices in the U.S. and abroad, particularly in Asia, but failed to adequately monitor transactions, such as large wire transfers, conducted through these offices for suspicious activity. These failures compromised Caesars, and exposed the casino and the U.S. financial system to illicit activity. The settlement was actually finalized in mid-August, and the “consent” claim agreed to by Caesars offers additional detail on the alleged violations. That consent agreement includes seven different areas where FinCEN alleges suspicious and possible money-laundering activity occurred by Caesars’ customers, while Caesars allegedly failed to ignore obvious indications that these activities were indeed suspicious. During the period covered by the  2012 exam, Caesars failed to file over 100 SARs [Suspicious Activity Reports] to report a variety of suspicious activities, including: (a) “team play” among unidentified guests in Caesars’ private gaming salons; (b) suspicious transactions at Caesars’ branch offices; (c) third-party payments from unrelated individuals and businesses; (d) structuring; (e) minimal gaming and bill stuffing; (f) chip walking; and (g) observed suspicious behavior of individual patrons. Moreover, Caesars did not detect these transactions as potentially suspicious at the time they occurred and conducted no diligence on them in order to evaluate their legitimacy. The “team play” as identified meant the practice of allowing several companions of a single high roller to gamble on money which had been wired into casinos specifically for the high roller’s personal use; the allowed practice, according to FinCEN raises significant reporting concerns. Other charges raised by FinCEN point to certain blatant customer behaviors that the agency believes should have been obvious tip-offs. The structuring, for instance, involved roughly two dozen wires and transactions between $9,000 and $10,000, designed to fall just under the level of US reporting requirements. The “bill stuffing” refers to the practice of creating large numbers of slot-machine tickets by inserting currency, then cashing out those tickets in turn, in effect “laundering” the money in a way that could create a paper gambling loss or hide the source of the original funds. 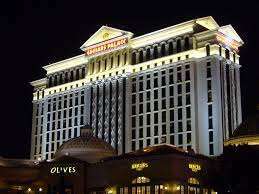 The practice was poorly monitored by Caesars, FinCEN alleged, leading to large numbers of high-dollar but untraceable fund movements. The “chip walking” referred to patrons leaving the pits with large quantities of chips after little or no play, a step to using those chips as another unofficial currency medium. The consent decree also found FinCEN blasting the practices used at several branch offices. The decree named branch offices in Hong Kong, Singapore, Tokyo, and Monterey Park, CA, and specifically cited the three Asian branch offices for their lack of institutional controls and failure to file SARs when needed. “As a result, Caesars failed to detect and report a number of suspicious transactions associated with the casino’s wealthiest foreign clientele,” read a part of the consent decree. Caesars is far from the first US casino to reach a settlement with federal authorities over lax money-laundering oversight. Back in 2013, for example, Las Vegas Sands Corporation paid a huge $47.3 million settlement over the activities of a single ultra high-roller at the company’s Venetian / Palazzo complex, who later turned out to be a drug kingpin using the casino to launder huge sums of drug money. 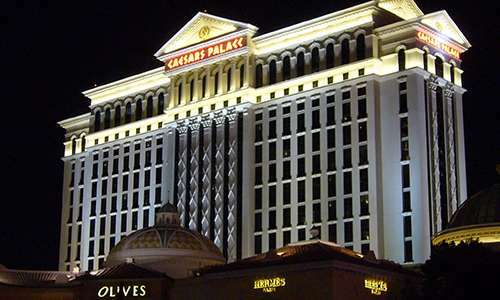 Officially, the $8 million settlement was agreed to by Desert Palace, Inc., the specific business entity which operates the central-Strip Caesars Palace property. Since Caesars Entertainment is already mired in a comprehensive and uncertain corporate bankruptcy process, FinCEN and the IRS will become a general unsecured creditor for the settlement amount, with the ongoing right to pursue other collection means if the consent decree fails to be approved or is later nullified on other grounds.